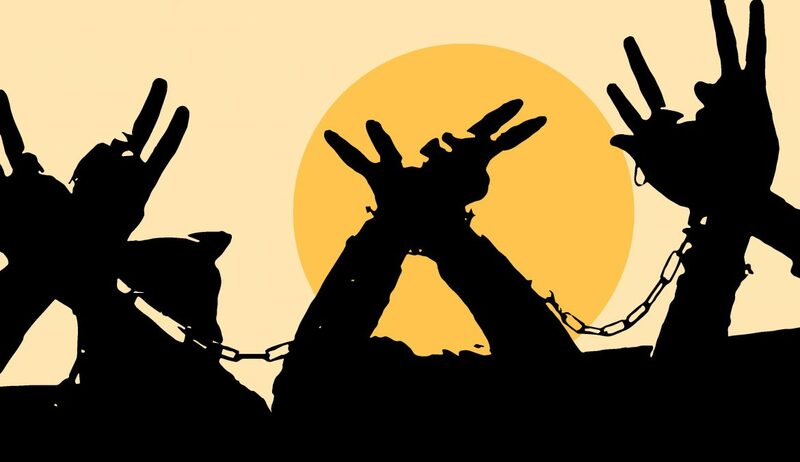 On Palestinian Prisoners Day, marked annually on April 17th, the Cairo Institute For Human Rights Studies (CIHRS) expresses its full solidarity with the over 6000 Palestinian Prisoners currently in Israeli jails. Since 1948, arbitrary Israeli imprisonment has deprived one million Palestinians of their freedom, rendering it a genuine weapon for repressing Palestinian activism against military occupation. The use of a military system against Palestinians in the Occupied Territory is distinctly problematic. Since 1967, roughly 20% of the total Palestinian population in the West Bank and Gaza Strip, and 40% of the male population, has been arrested at least once. Throughout the week, CIHRS will highlight the profiles of Palestinian prisoners, among which are prominent figures in Palestinian society. These prisoners’ stories will shed light on the continuous and systematic arbitrary deprivation of liberty for Palestinians living under a prolonged and brutal military occupation for half a century. Palestinians in the Occupied Territory are judged based on military regulations, which incriminate a wide spectrum of activities lying within the realm of their basic civil and political rights, including their right to participate in political activities or to freely express themselves. Israeli military regulations prohibit the carrying of any national emblems, including flags, and consider all Palestinian political parties as prohibited organizations. Participation in demonstrations or civic activities, such as student unions, is also forbidden under the regulations. Furthermore, this system subjects Palestinians to military courts lacking the basic minimum of guarantees of due process and fair trial. More than 99% of prosecutions end in convictions. When the Israeli military authorities lack grounds to arrest, they issue administrative detention orders. Administrative detention is based on "secret evidence," and deprives the detainee of the right of defense. The detention order is usually issued for six months, which can be renewed indefinitely. Over 27,000 Palestinians have been administratively detained since 2000; today, more than 427 Palestinians are subjected to such orders. Human rights defenders and prominent activists in Palestinian society are frequently detained under such orders. Of utmost concern in recent years, the Israeli military has increasingly detained children at an escalating rate, including by administrative detention. Since 2015, in total a third of all detentions concern children under the age of 18. Today, 356 children are being held in Israeli prisons, including two in administrative detention. Nearly all Palestinians in Israeli prisons face cruel, inhumane and degrading treatment, with many tortured during interrogations. The penitentiary facilities are in dire conditions and prisoners lack access to adequate healthcare, which leads to prisoners dying in jail. Over 200 Palestinians died in Israeli prisons as a result of either extrajudicial killings or medical negligence, since 2000. A 25-year-old journalist and human rights defender, Bushra obtained her degree in journalism and photography in 2013. Right after her graduation, she dedicated her time and energy to defending and documenting violations against Palestinians in Israeli prisons through social media outlets. Along with her friends, she created a social media network called “Aneen Alqaid,” which means the pain from shackles in Arabic. The network has many followers and aims to raise awareness about violations against prisoners in Israeli jails and highlight cases of abuse. Her page has become a very reliable source of information for local and regional media, Palestinian civil society, and other groups interested in prisoner-related matters. Bushra has joined the prisoners for whom she so passionately advocated; she was arrested from her hometown Al Bireh on November 1st 2017. Less than a week later, an administrative detention order was issued against her for six months; it was later renewed for an additional four months in February 2018. As with all other administrative detainees, Bushra has no access to the reasons for her arrest nor can she challenge them in a court of law. Her detention is renewable indefinitely upon the discretion of the Israeli occupation authorities. Bushra’s activism for prisoners’ rights did not emerge from a void. Despite her young age, she had already experienced imprisonment and detention twice prior to her latest detention. 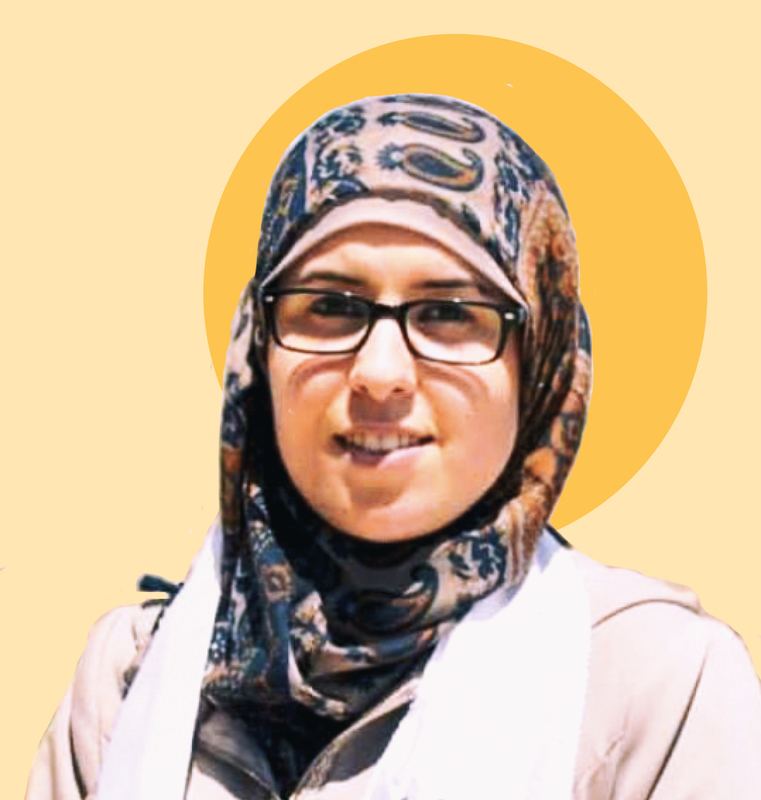 When she was just 18 years old and starting her university studies in 2011, she was sentenced to 18 months in prison for membership in a Palestinian political party. She was released after five months in a prisoner exchange deal. She was arrested later in 2014. Although she was not charged with any crime or specific infraction, she was compelled to finish the term of her first sentence. Bushra is one of 62 women currently held in Israeli prisons and one of three other women in administrative detention. Over 10,000 Palestinian women have been arrested and detained by Israeli authorities since the occupation began over half a century ago, in 1967. Women in Israeli prisons suffer from gender-based abuse, including sexual harassment and other forms of abuse. In addition to the medical negligence from which all Palestinian prisoners suffer, the denial of cultural and gender sensitive medical treatment has acutely afflicted the health of women prisoners, pre and post-release. A study conducted by a local Palestinian civil society group has shown that almost 38% of female Palestinian prisoners suffer from treatable diseases that go untreated. The poor quality of food and lack of essential nutrients cause women detainees to suffer from weight loss, general weakness, and anemia and iron deficiency. They are also exposed to harsh treatment (such as routine practices of physical and psychological punishment and humiliation) from both male and female prison guards, who demonstrate little to no regard for their well-being or special needs, even when ill or pregnant. Women are also frequently targeted by lengthy sentences, as a policy to deter them from being active participants in civil society or in the overall struggle against Israel’s five-decade-long military occupation. Abdul-Razeq is a civil society activist who works at the Union of Agricultural Work Committees, a three-decade-old organization dedicated to the empowerment of Palestinian farmers and the defense of their rights. Married and 55 years old, he’s the father of two young men, Basil (26) and Wadi’ (24). Abdul-Razeq was arrested on 24 February 2014 and has been detained ever since. The Israeli military issued an administrative detention order against him on March 24 2014, which has been renewed every few months for the last four years. The Israeli military authorities have never charged him with any crime nor have they allowed him to defend himself in trial. The last renewal of his detention was on April 10 2018 for three months. This is not the first time Abdul-Razeq has been subjected to administrative detention. In total, he has spent almost 10 years of his life under administrative detention without trial or charge, and a total of 16 years in Israeli prisons. He was previously detained four times under similar military orders; in 1994 for 20 months, in 2002 for 52 months, in 2009 for nine months, and in 2011 for eight additional months. He was also imprisoned in 1985, for six years, charged with being a member of a Palestinian political party. Well-known human rights defender Munther Amira is a 46-year-old Palestinian community leader who is the coordinator of the Popular Struggle Coordination Committee (PSCC). The PSCC is the link between the various popular committees in Palestinian villages that struggle peacefully through demonstrations against the separation wall, as well as settlement expansion on their lands. Munther is also a social worker who previously served as the secretary-general of Palestinian Union of Social Workers & Psychologists (PUSWP). Married and a father to a 16-year-old son, Munther is from Aida refugee camp near the city of Bethlehem. Munther was arrested on December 27 2017 while participating in a demonstration against Trump’s decision to recognize Jerusalem as capital of Israel. During the demonstration held in his refugee camp, he carried a picture of Ahed Tamimi calling for her freedom. He was indicted on12 charges, including throwing stones and an “incendiary device.” There is no evidence that he threw any stones during the demonstration. The “device” refers to a gas canister shot by Israeli forces at the demonstrators that he threw back at them. Palestinian teenager Ahed celebrated her 17th birthday behind bars in Israeli prison on January 31. Ahed was arrested last year on December 19, a few days after participating in a protest during which an IDF soldier shot her 14 year-old cousin in the head at close range. Ahed was shown in a video on that day, December 15, along with her mother Nariman and cousin Nour, slapping two fully armed and clad Israeli soldiers who trespassed on the family’s home courtyard. Military courts refused to release Ahed on bail, although it was obvious that she, as a child, posed no particular threat. The military court also insisted on keeping the hearing behind closed doors, allegedly for her “protection.” A video has recently surfaced of her interrogations, during which she was intimidated and threatened, with interrogators threatening to arrest her friends and family. 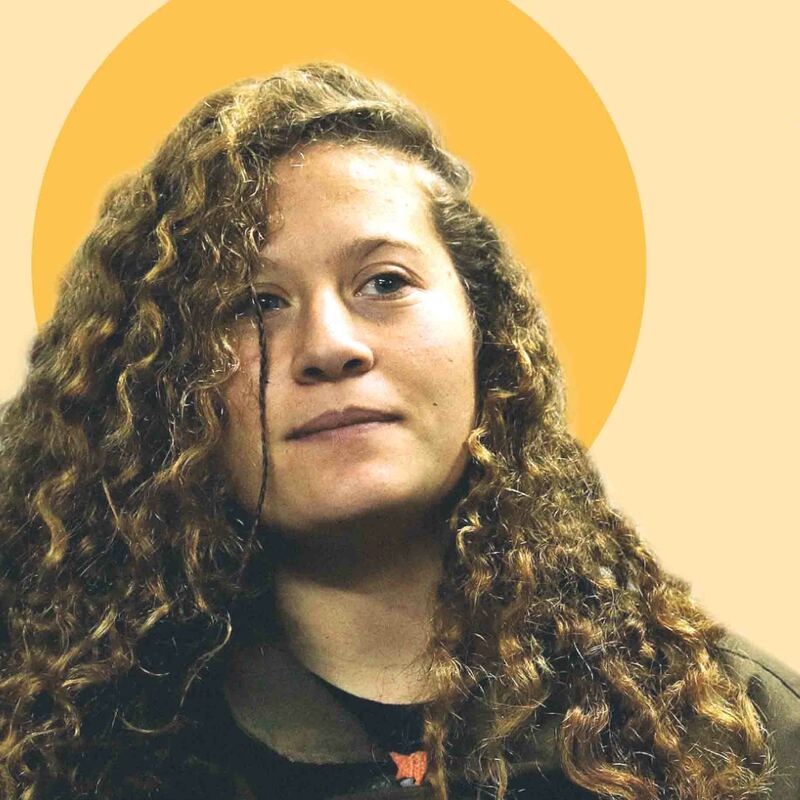 Ahed was indicted on 12 counts, including aggravated assault against soldiers, throwing stones, participating in a demonstration, and incitement through social media. Her lawyer reached a plea bargain on March 21 with the military prosecution; she is now sentenced to nine months in prison. At one of her hearings, Ahed declared: “There is no justice under occupation and this court is illegitimate.” Indeed, according to International Human Rights Law (IHRL), the arrest, detention or imprisonment of a child must only be used as a last resort and for the shortest appropriate period of time. The story of Ahed, and the entire Tamimi family, is the story of the Palestinian community’s struggle against oppression and dispossession. Her village Nabi Saleh has been targeted by settler communities from Halamish, the nearby settlement contracted on the village’s land. Settlers stole the water source forthe village Ein El Qaws in 2009; the theft was protected by Israeli occupation army. On each Friday ever since, the entire village mobilizes in marches to protest settlement expansion and land theft. The Tamimi’s family struggle against Israeli colonialist policies has witnessed the arrest of Ahed’s father Bassem Tamimi,11 times; the arrest of her mother, three times, and the arrest of her brothers, several times. Two of her cousins shot and killed during these demonstrations; Rushdi Tamimi (31) killed in a peaceful protest in 2017, and Mustafa Tamimi (28) killed a similar protest in 2011. Ahed has received considerable international attention; however, it is worth noting that she is only one of nearly 400 children currently in prison. 500-700 Palestinian children from the occupied West Bank are prosecuted every year through Israeli juvenile military courts under Israeli military orders. In fact, local human right groups have documented a 300% increase in the number of children arrested by Israelis since 2015. Today, almost a third of the detained are children. Children targeted are very often from areas also experiencing strong waves of settlement expansion, such as East Jerusalem and Hebron. The escalating prosecution of children is presumably attributable to the Israeli authorities’ intention to quell any resistance, starting from a young age, to its expansionist policies. If the international community allows Israel to continue its relentless targeting of children, this will likely be calamitous for the future well-being and stability of Palestine and the region. Aged 55 and a mother of two daughters, Ms. Jarrar is a leading figure in Palestinian civil society and a prominent human rights defender. She advocated for Palestinian prisoners’ rights for decades, first as the director of Addameer Prisoner Support and Human Rights Association (1994- 2006) then as a member of its Board of Directors until 2017. In 2006, Ms. Jarrar was elected as a member of the Palestinian Legislative Council (PLC), where she chaired the Parliamentary Committee on Prisoners. In 2015, she was appointed as a member of the Palestinian National Committee to follow-up on the International Criminal Court (ICC). Ms. Jarrar was arrested at dawn from her home in Ramallah on July 2 2017 and placed under administrative detention on July 12th, after being placed under pre-trial detention. Her detention order was renewed on December27th for an additional six months. Ms. Jarrar has been facing intimidation from the Israeli authorities for a while; in fact, she was just released from a two-year prison sentence, including one month spent in administrative detention in June 2016. Both times, her detainment was related to her human rights and political activism. Ms. Jarrar suffers from poor health, including multiple ischemic infarctions and hypercholesterolemia. She is being held at HaSharon prison, renowned for its harsh conditions. The prison is located within the Green Line, in flagrant violation of the Fourth Geneva Convention, which prohibits the transfer of prisoners outside of occupied territory. 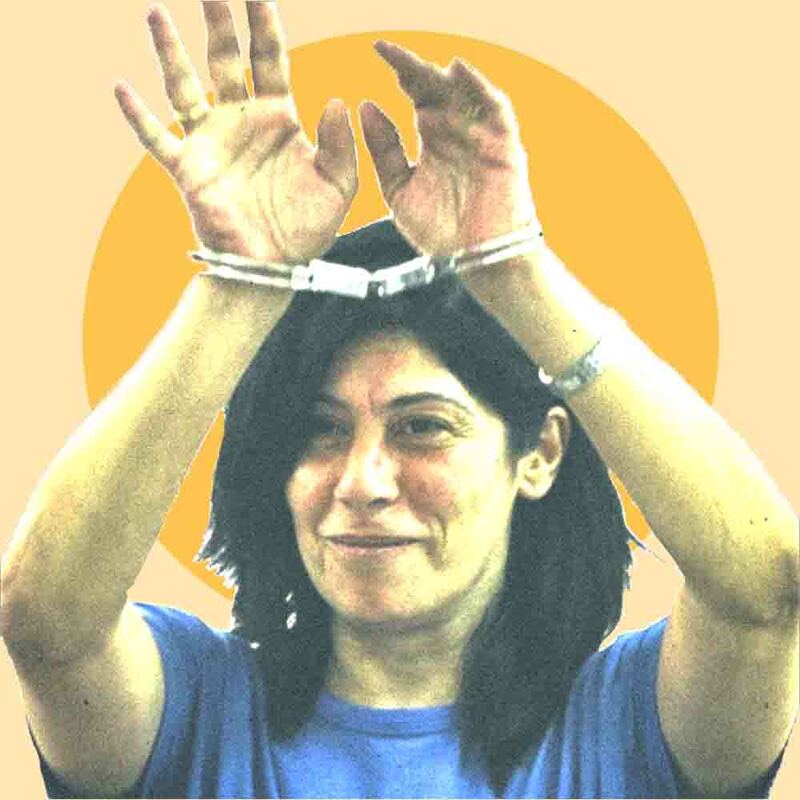 Ms. Jarrar is one of 62 women and seven PLC members currently detained by Israel. She is one of three other PLC members under administrative detention. International Humanitarian Law (IHL) only allows administrative detention in situations where “imperative security reasons” so require (Art. 78 IV GC). The wide-scale practice of administrative detention by Israel as the occupying force is considered a severe violation of IHL and International Human Rights Law (IHRL) standards. In the review of the State of Israel’s report in 2016, the UN Committee on Torture, in the Concluding Observation, considered this practice a violation of the prohibition on acts of cruel, inhumane, or degrading treatment or punishment. Administrative detention is also considered a form of arbitrary detention, as it does not satisfy the international norms of a fair trial. Detaining legislators is part of the systemic violation of the Palestinian right to exercise self-determination, as it denies them the right to freely choose their political representation. Aged 33, from occupied East Jerusalem, Mr. Hammouri is a prominent human rights defender who works as a coordinator for Addameer Prisoner Support and Human Rights Association. 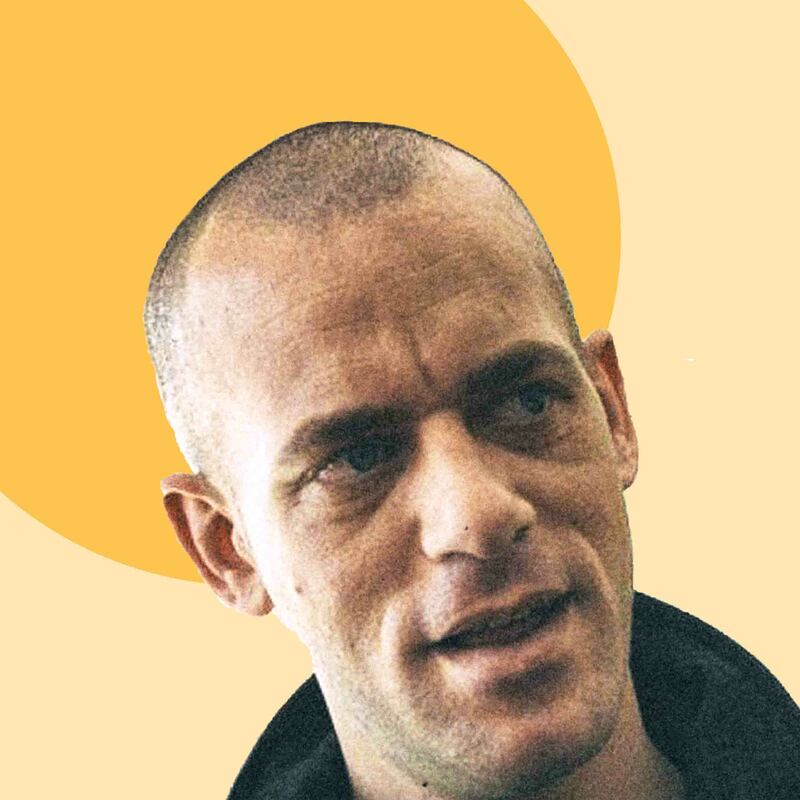 He was particularly active in defending child detainees in occupied East Jerusalem. Salah is married to French activist Elsa Le Fort-Hammouri and has a two-year-old son. His mother is also French and he carries a French passport. Just one week before Salah was to visit his family in France, his home in the Jerusalem suburbs was raided and he was arrested on August 23rd of last year. Shortly after an August 27th hearing ordering his release due to the prosecution’s failure to present an indictment list, an administrative detention order was issued against him for six months. The administrative detention order was renewed for an additional four months on February 27. Despite the obvious arbitrary nature of his arrest, French and European diplomacy have failed to secure his release. 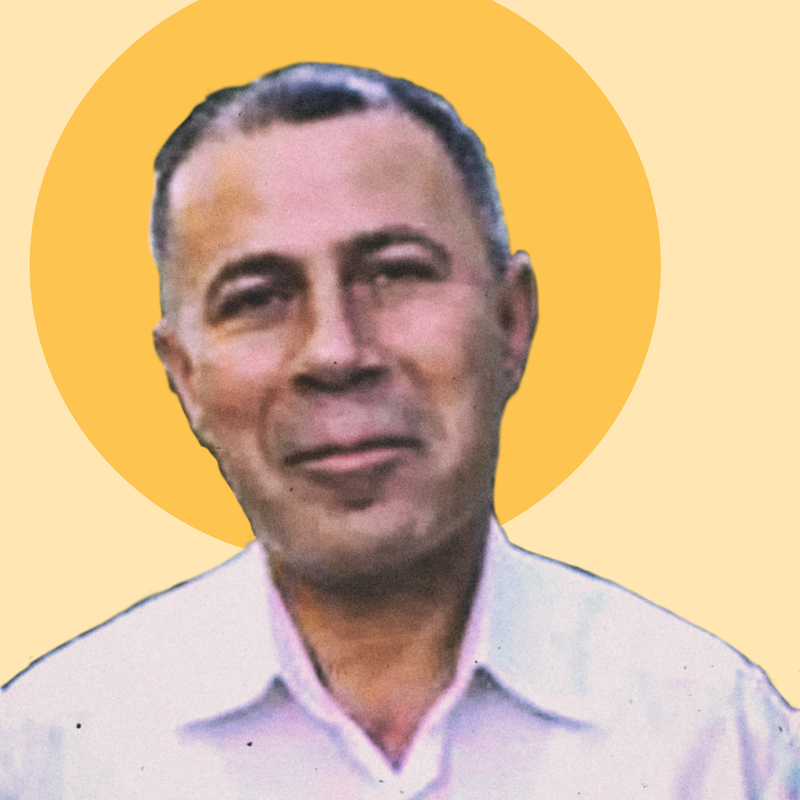 Salah’s story exemplifies the persistent vehemence of the Israeli occupation authorities in opposing the existence and growth of natural born leaders in the Palestinian community. Salah was first arrested when he was 16 years old for five months; when he was 20, he was placed under administrative detention for another five months. At the age of 21, he was sentenced to seven years in prison on dubious charges. During the trial for this lengthy prison sentence, the military prosecution offered Salah a deal: exile in France for up to five years instead of imprisonment. Not wanting to set a precedent for the Israeli authorities to exile Palestinian activists, he rejected the deal. International Humanitarian Law (IHL) forbids the Occupying Power from transferring protected persons outside of Occupied Territory (Article 49 GCIV). Salah was released a few months before the end of his sentence during a prisoner exchange deal in 2011. From 2011, the Israeli authorities ensured that an ordinary life would be indefinitely denied to Salah in retaliation for his peaceful activism on behalf of detained Palestinians, particularly children. In 2015, the Israeli authorities denied his wife entry to the country, although she was formally employed at the French consulate in Jerusalem. She was detained at the airport and interrogated for several hours before they deported her back to France. Ever since, Salah has been obliged to travel to France every three months simply to see his wife and child. Not only was Salah’s family life significantly harmed by the Israeli authorities’ relentless persecution and intimidation, so too was his education and professional life. While completing his master’s degree in Human Rights at a university in Ramallah, and upon completing his internship to become a lawyer, the Israeli authorities denied him entry to Ramallah or anywhere in the West Bank for six months. This order hindered him from completing his degree and becoming certified as a lawyer, and further denied him the simple pleasure of visiting family and friends in nearby cities. Salah is currently detained in direly harsh conditions at Al-Naqab prison, situated in the middle of the desert. He has boycotted all military court hearings related to the renewal of his administrative detention order, protesting the grotesque lack of guarantees, including the right to know the charges and defend oneself in such proceedings. His family fears that the detention order will be renewed a third time, continuing to deprive him of a life outside of prison walls and keep him separated from his wife and young child for no reason other than his peaceful activism against the occupation. About 1800 Palestinian prisoners are suffering from severe medical neglect in Israeli prisons. As CIHRS marks the middle of its Palestinian Prisoners Day campaign, it tells the story of two prisoners, Israa Jaabis and Bassem El Sayeh, who suffer from critical health conditions that have severely deteriorated as a consequence of Israel’s inhumane denial of the most basic required level of medical treatment. 33-year-old Israa Jaabis, mother to a young son, was active in uplifting her community’s most vulnerable members, caring for the young and elderly alike. Israa worked at a nursing home and dedicated herself to social welfare activities, especially those directed at children. 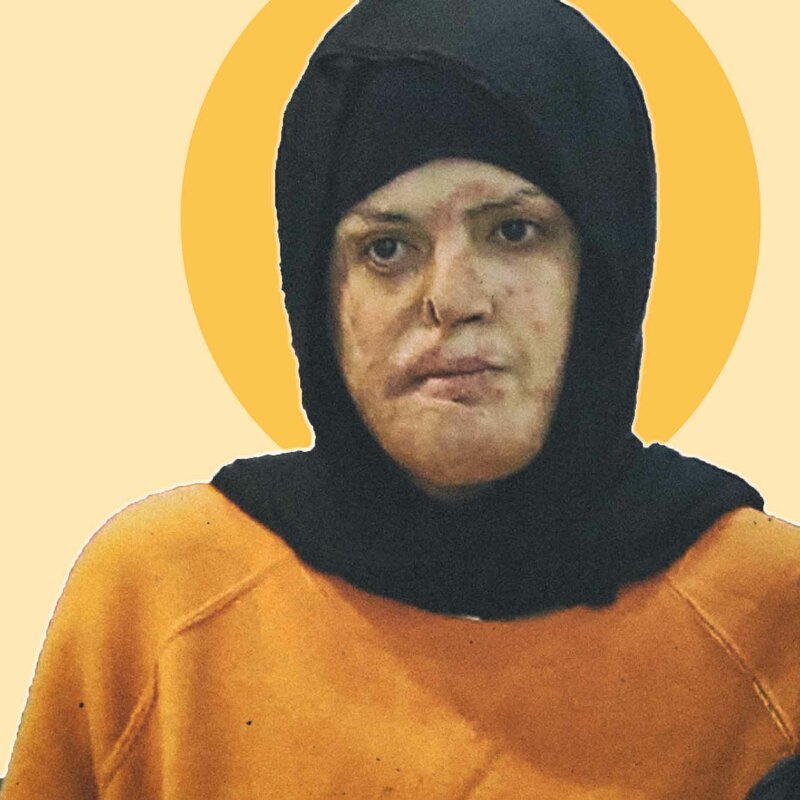 Now imprisoned with severe burns disfiguring the majority of her body, there is nobody to care for Israa; with Israeli prison authorities depriving her of even the most minimum level of medical care. In November 2016, Israa was sentenced to 11 years in prison on a dubious charge of attempting to engage in an attack on soldiers. On October 10 2015, Israa was driving with her son towards their secondary home in the city of Jericho when her car crashed near a checkpoint. The crash caused a gas canister she was transporting to explode, which set the car ablaze. The ensuing explosion left 65% of her body covered in burns, and she lost fingers in both hands. This horrific accident was alleged to be deliberate by the Israeli authorities, despite the fact that she was the only person injured in the explosion, and she was at a relatively far distance from the checkpoint when the accident occurred. She was immediately arrested from her car, and was not given urgent medical treatment for the burns on her body. Until this day, Israa has been denied the basic medical care necessitated by her severe burns. 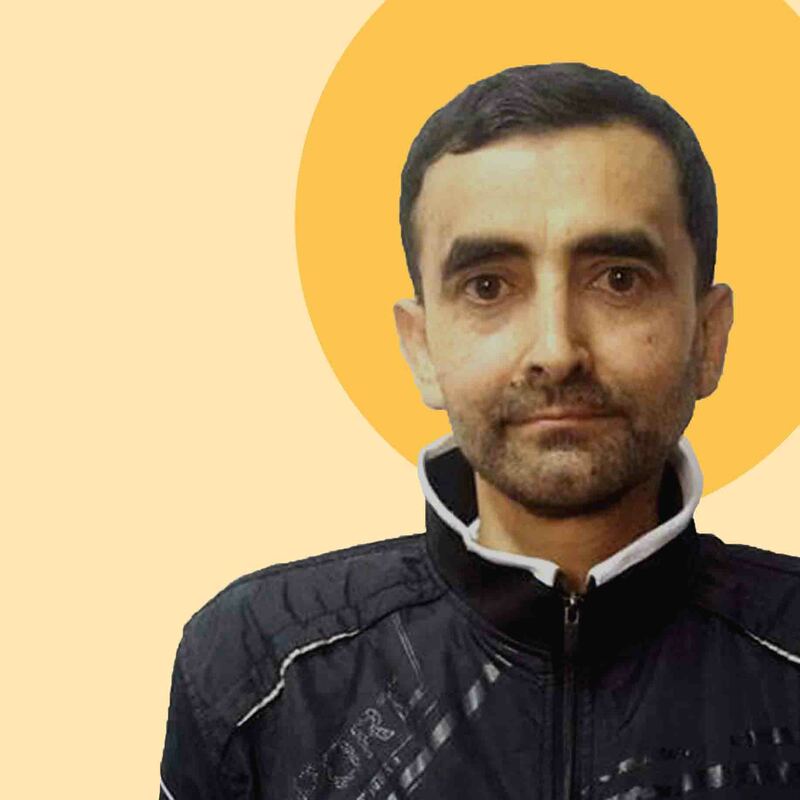 A 46-year-old veteran journalist from Nablus in the occupied West Bank, Bassam was diagnosed with multiple cancers and a weak heart condition; he was receiving chemotherapy treatment prior to his arrest. 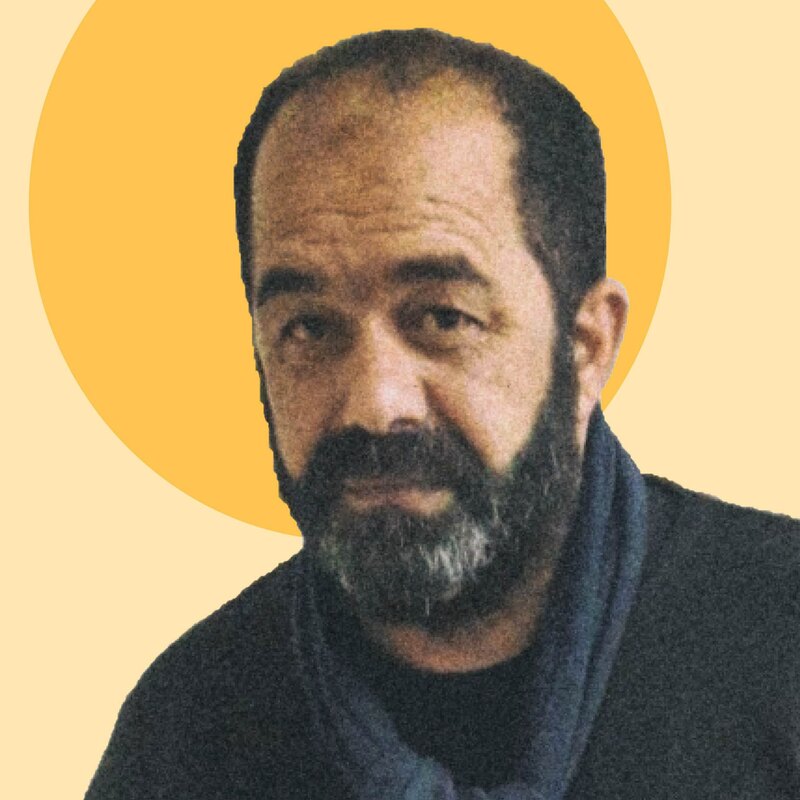 Bassam was chief editor of a local newspaper in his hometown and a reporter for Al-Quds Newspaper. He was arrested on October 8th 2015 while attending his wife Mona’s hearing in an Israeli military court, and was sentenced to 20 years in prison for allegedly financing a violent extremist group. Bassam was heavily tortured during his interrogations, which led him to lose consciousness and be transferred to the prison hospital. He was interrogated for several days, sometimes for ten consecutive hours, with the interrogators applying pressure to his chest and pelvis, causing him to faint from the intense pain. For 20 days during his interrogations, he was denied any medical care for his life-threatening medical conditions. In August 2016, Bassam along with other Palestinian prisoners, went on an open hunger strike to protest the appalling conditions in Ramla prison hospital. He succeeded in his demand to be relocated to Eshel Prison in the south. According to Wafa, the Palestinian News Agency, there are 26 Palestinian cancer patients in Israeli prisons, and 17 others with heart disease. Palestinian society often refers to sick prisoners in Israeli prison hospital as “dead in limbo” given the grim conditions caused by medical neglect.